Before we could get into designing Chatbots, let’s understand what Chatbots are. A chatbot is a service, powered by rules and sometimes artificial intelligence, that you interact with via a chat interface, according to Matt Schlicht of Chatbots Magazine. Designing a Chatbot is pretty challenging. 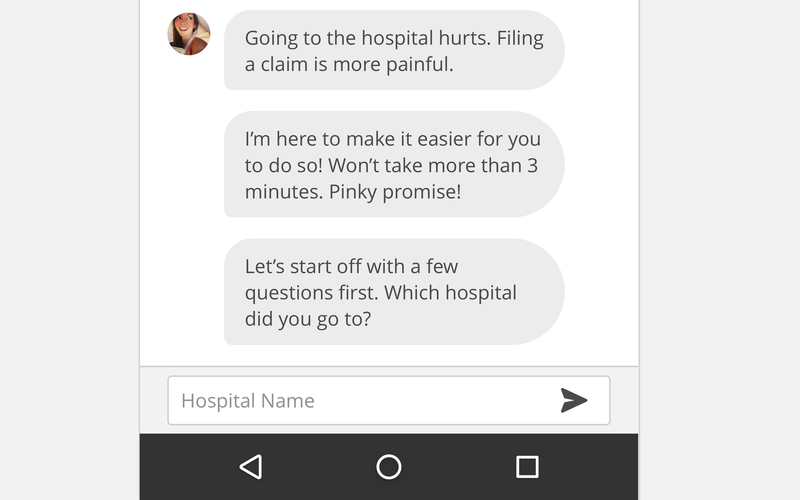 I recently had the opportunity to design one for a health insurance provider where I learned a thing or two about designing Chatbots. And, I would like to share the same with you. View benefits you’re entitled to. 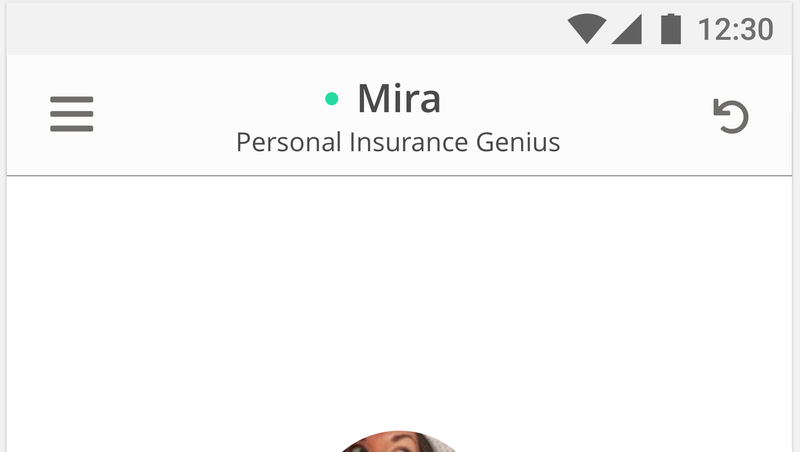 Track an existing insurance claim. And, for some reason, they want to build a Chatbot. In this case, filing an insurance claim has an existing workflow. So, when the user asks the Chatbot to file a claim, the bot can request the required information from the user to do so. This will ensure that the user wouldn’t enter irrelevant information which could confuse the bot and ultimately force the user to quit the app. 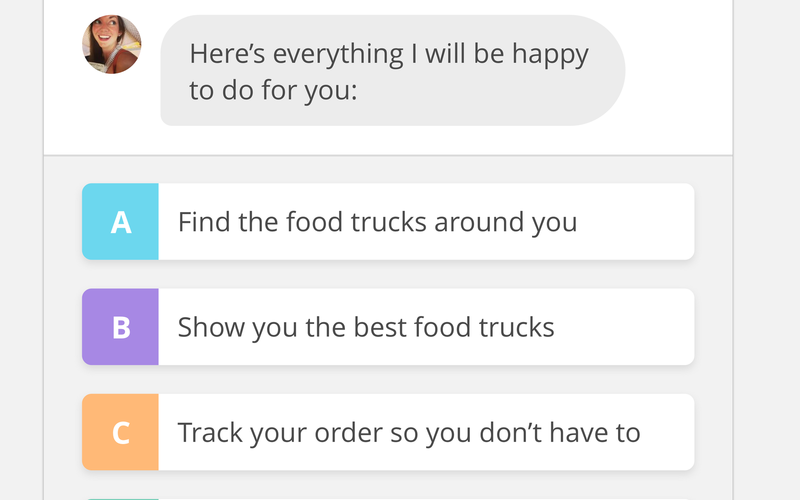 If the chatbot requires textual input from the user, rather than letting the user type what’s required, give options where he can choose from. This will ensure that the chatbot does not get confused with queries that the user enters. When the user is conversing with the chatbot for the first time there would be situations where there might be a deadlock such as, chatbot not understanding what the user is typing or the user would have selected an option by mistake or just about any reason to start over. You could make the conversation with the chatbot more engaging, by having responses which could put a smile on the user’s face. To make the experience of chatting with a bot as natural as possible, you could make it more personal by making the chatbot address the user with their name(If you can find a way to get their name). There’s a whole lot more to designing chatbots. I’m still learning more about it and I hope you would’ve learned something new from my experience of designing chatbots.